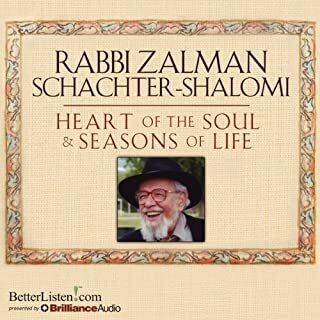 Rabbi Zalman Schachter-Shalomi, more affectionately known as Reb Zalman, was originally ordained as an Orthodox rabbi in 1947. That, however, was just the beginning of his spiritual journey and study of world religions. He is spoken of as the “Father” of the Jewish Renewal movement—a post-Holocaust, non-Orthodox Jewish movement that blends kabbalistic and Hasidic elements, while also integrating other practices such as meditation, chant and dance, as well as borrowed elements of Buddhism, Sufism and Christian mysticism. Excellent! Iearned so much valuable information that I can use in my spiritual and everyday life ! This was truly a gem! 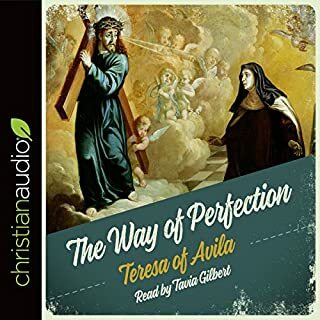 I listened to the recording over a course of 2 weeks and thoroughly enjoyed every minute of it! You can really live by the beautiful message of this beloved saint!